The CanadianSolar 270W Poly Crystalline panel is one of the pv modules in the CS6K- 270| 275| 280 P series. 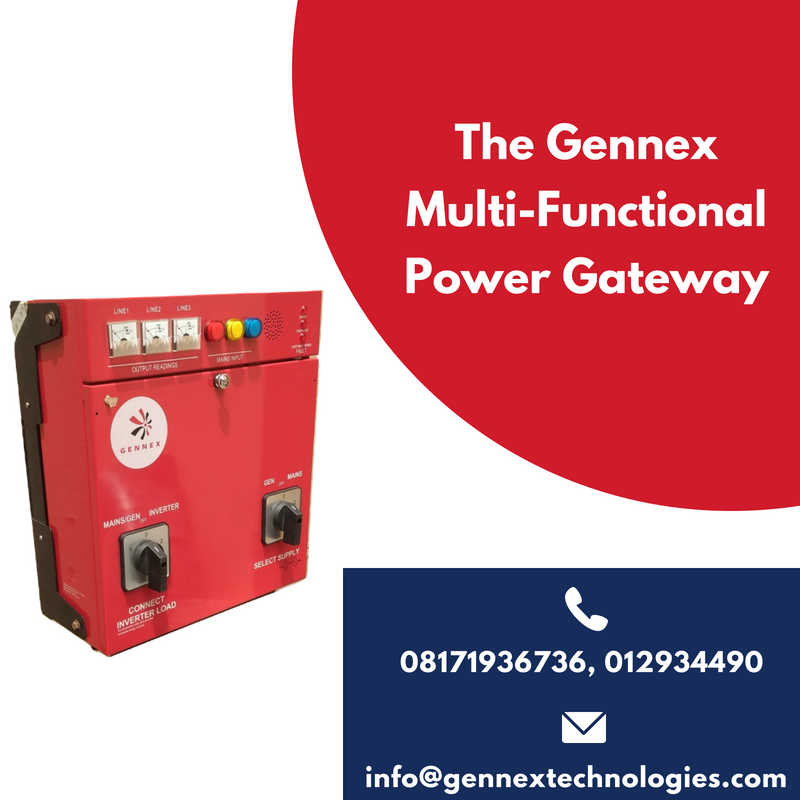 It also comes as the module with the lowest power rating among others being sold by Gennex Technologies. 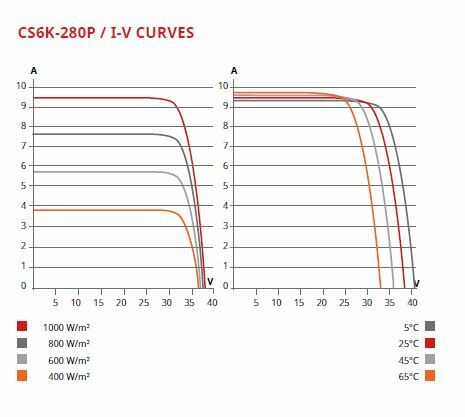 Download full datasheet for the 270W Poly Crystalline PV (CS6K- 270| 275| 280 P) here. 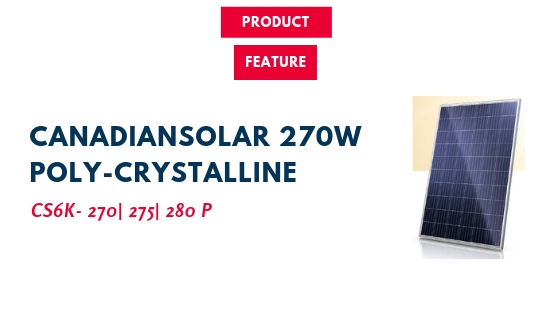 As at March 2019, the CanadiaSolar 270W Poly Crystalline PV Module costs 49,500 naira. 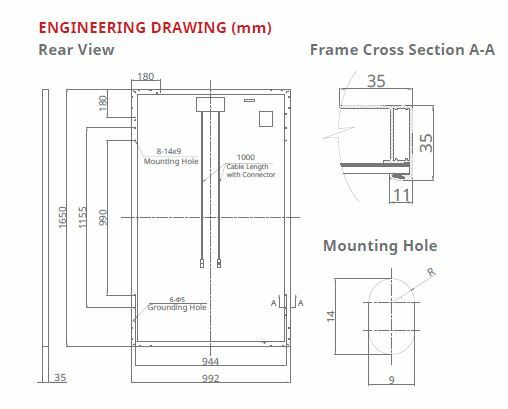 To get the 270W Poly Crystalline Module, call 08091023041, 08171936361 or send a message on WhatsApp.